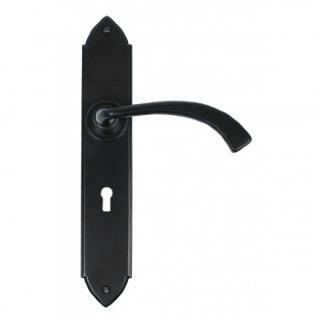 The Gothic Curved range of handles have a heavy duty spring incorporated in a stylish boss design. The backplate keeps the same pointed 'Gothic' look but with a softer 'curved' handle design. 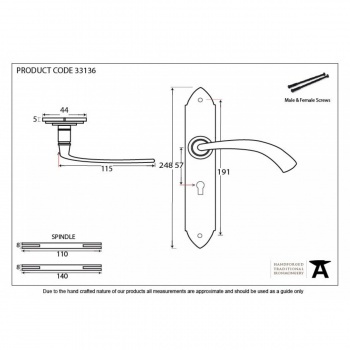 The handles come complete with both traditional screws and bolt through fixings to suit your preference. Sold as a set and supplied with necessary fixing screws.